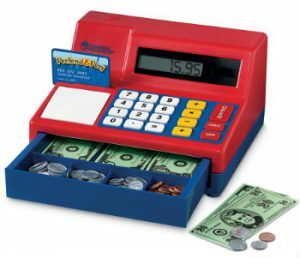 The Pretend & Play Calculator Cash register is a great way for kids to learn how to use a calculator, use a cash register, math, and even counting money and how to count change to give money back. 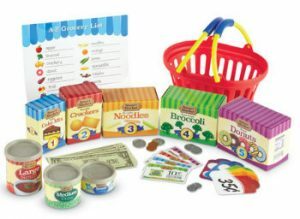 The Smart Market is another great way for kids to learn math skills by adding prices together and to figure out what they can “buy” with how much “money” they have. Both toys will be great for imaginative play too! Make sure you enter this giveaway for a chance to win these toys for your kids! We would love indestructible do toys for them to play with pur giant baby pitbull sweetheart.